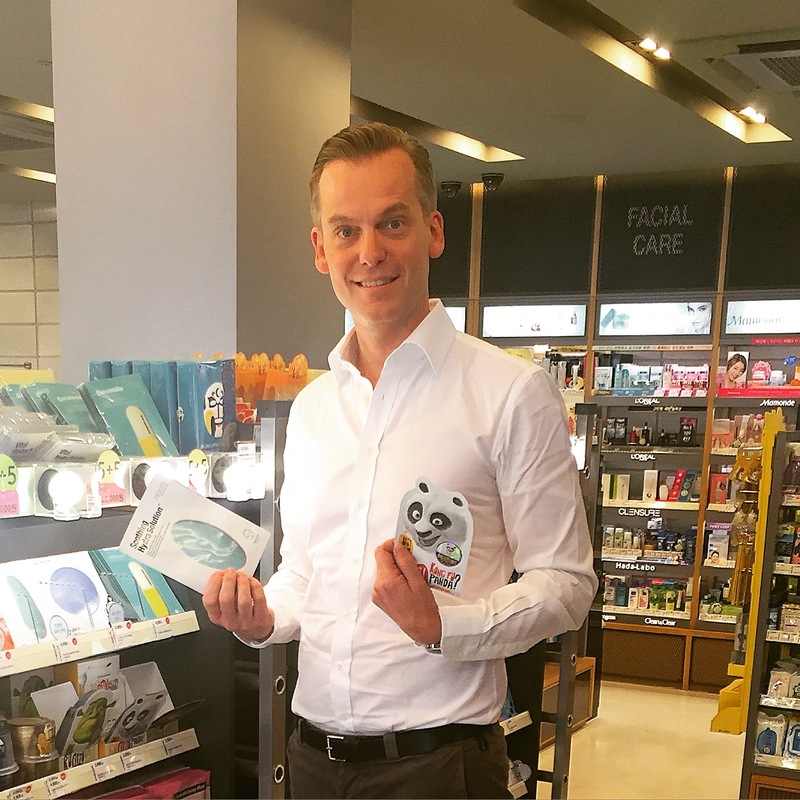 I wonder why most new skin treatments are invented in Korea and had a chat with Dr. Timm Golücke about the new ULTRAFORMER 3, which can give you a non-surgical face, neck and body treatment that uses ultrasound to lift and tone loose skin without any downtime. IRMA was curious and wanted to know how that exactly would work for her, without losing her natural appearance. IRMA: What is unique about an ultralift treatment? 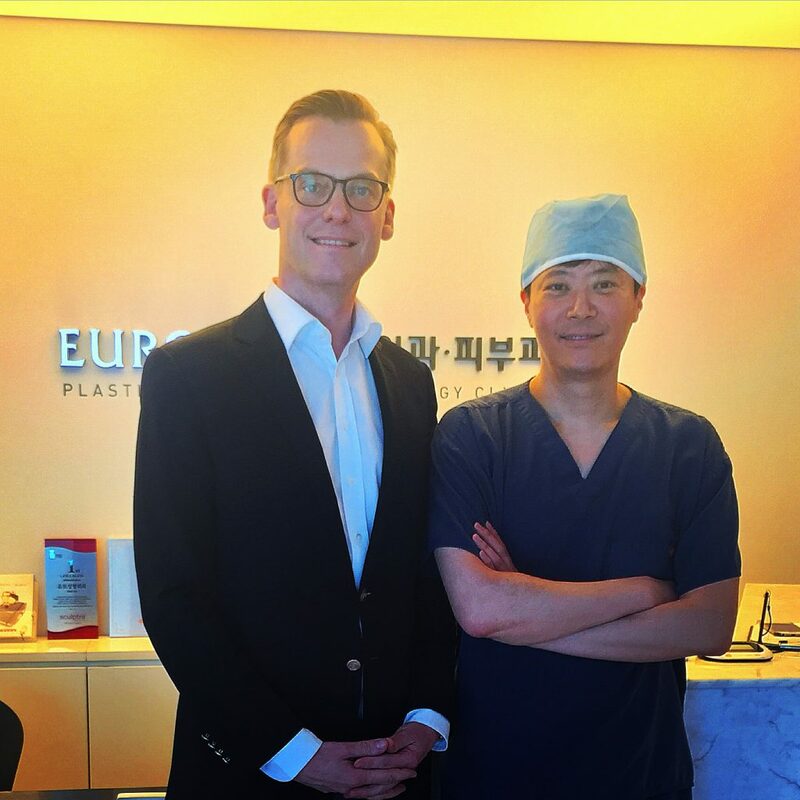 Dr. TIMM GOLÜCKE: It is the newest generation of skin tightening devices using the power of micro-focused ultrasound, developed in Korea, proved by my friend Jean-Louis Sebagh in London who is also successfully treating his patients with this device. IRMA: What is the difference between an up-lift and a face lift? Dr. TIMM GOLÜCKE: Up-lift is a non-surgical procedure using physical energy (e.g., ultrasound, infrared light or radio frequency) to tighten the sacking jaw-line. Face lift is a surgical procedure where you „cut“ the skin to lift the sacking skin. IRMA: What happens to your skin during the regeneration period? Dr. TIMM GOLÜCKE: The micro-focused ultrasound is activating the fibroblasts in our skin to produce new collagen and elastin which leads to tighter skin. This process takes 4 to 6 months, therefore patients do not see the final result before that period of time. IRMA: The ULTRAFORMER 3 is said to renew the skin from inside. How exactly does that work? Dr. TIMM GOLÜCKE: Due to the inflammation caused by the ULTRAFORMER 3 procedure, a healing process in our skin is activated. Healing means new production of collagen and elastin and therefore a tighter jaw-line is the result. IRMA: How important is collagen for your skin and how can you boost collagen from inside to make the treatment more efficient? Dr.TIMM GOLÜCKE: Collagen is very important for our skin quality and also to prevent skin aging. To boost collagen production one can take antioxidant supplements to reduce the power of free radicals, which are leading to decrease of collagen production. Also topical creams containing powerful plant-based antioxidants like fern extracts can improve our skin quality. IRMA: I have heard that it works perfectly on the body especially after pregnancy. Aren’t there any dangers? Dr. TIMM GOLÜCKE: ULTRAFORMER 3 also works perfectly to tighten parts of the body. There are no side-effects or risks, only during pregnancy this procedure is not allowed, furthermore in rare cases haematomas can occur, those should not be exposed to the sun to avoid hyper-pigmentation.